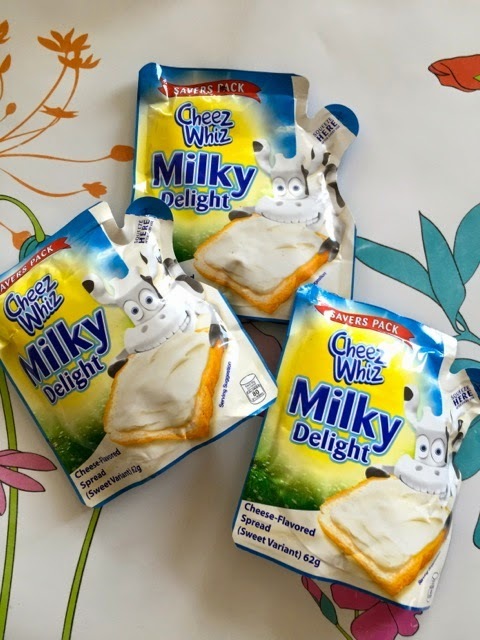 TOPAZ HORIZON: Cheez Whiz Milky Delight for baon or breakfast! Now that my Vito is going to school, I'm so happy that Cheez Whiz sent me these packs of its newest bread spread flavor. 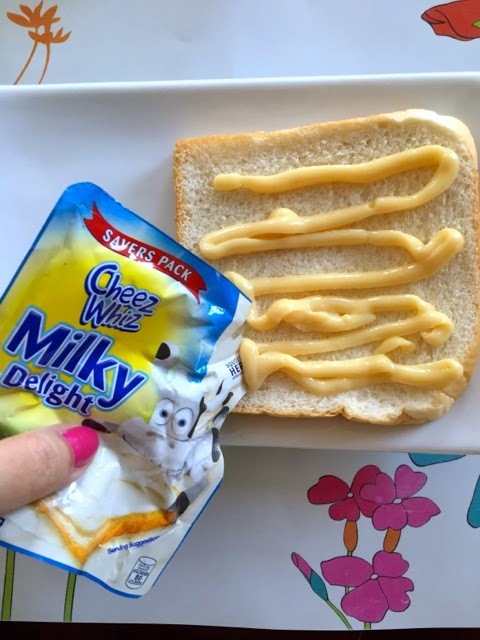 The Milky Delight reminds me of my childhood when I'd drizzle condensed milk onto my pan de sal. This new Milky Delight flavor really tastes a lot like like that—condensed milk but thicker and denser, with a hint of candy, like Haw Haw milk candy! Sweeeeeeet! Kids will super love it! 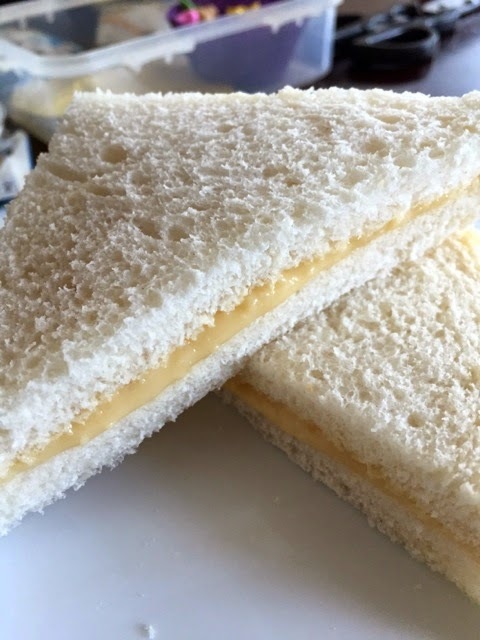 A pack makes two sandwiches. "Why can't I eat it now, Mama?" Vito's baon didn't make it out of the house. 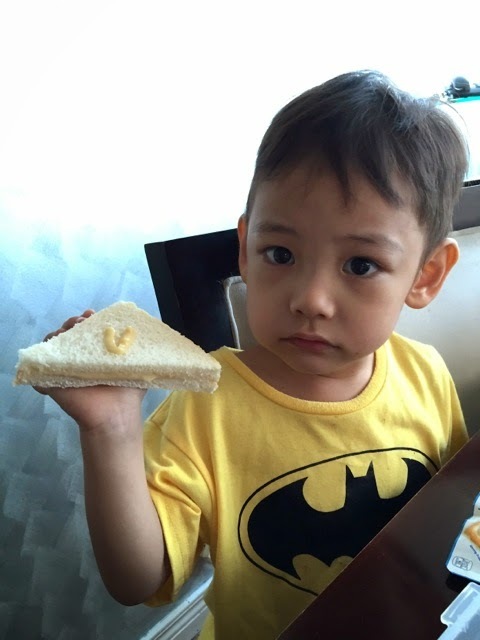 He ate his sandwich with the milk spread immediately! And we lost that round, folks. Hindi ko natiis si Vito! I'm going to check the supermarket if there's a bottled version because I found the squeeze-pack unwieldy. The consistency is meant for spreading, not for squeezing out. 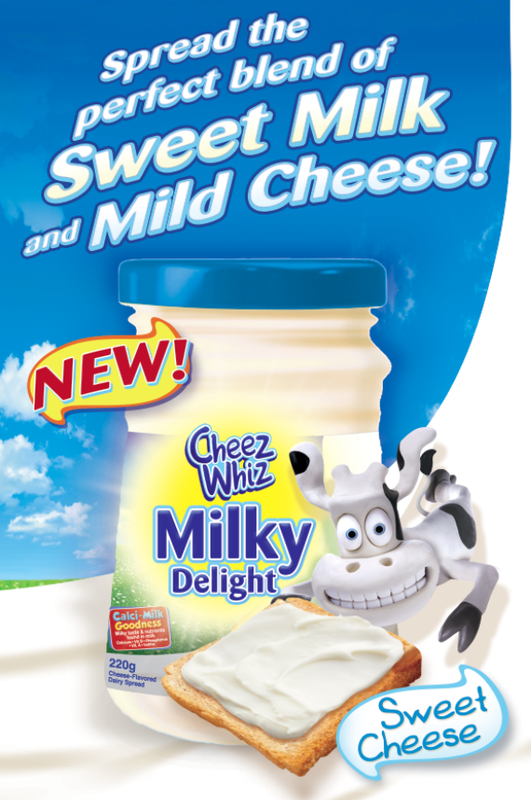 And yes, you can buy the new Cheez Whiz Milky Delight at your favorite supermarket and grocery store. Mmmm!